Western Australian canines who support marriage equality will be gathering in Bayswater this Saturday to advocate for a YES vote in the postal survey. Furry attendees are encouraged to dress in their best rainbow gear, but everyday coats are also welcome. Cats who support the NO Campaign have been cautioned to avoid the area between the hours of 10am and 12pm. 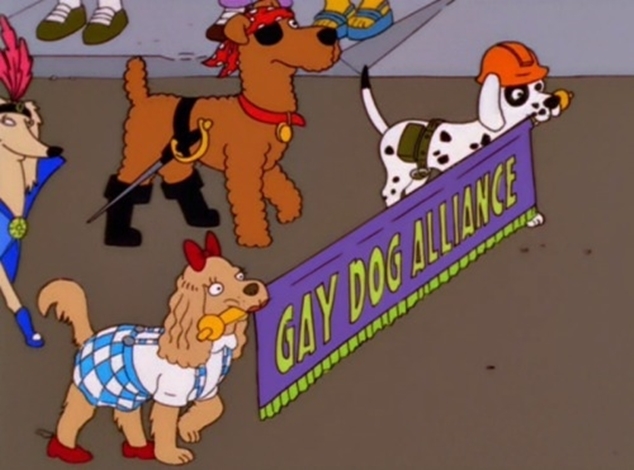 The Equality Campaign will have Doggos For Yes paraphernalia on sale at the event, with all proceeds going to support LGBTIQ+ mental health support services at QLife. 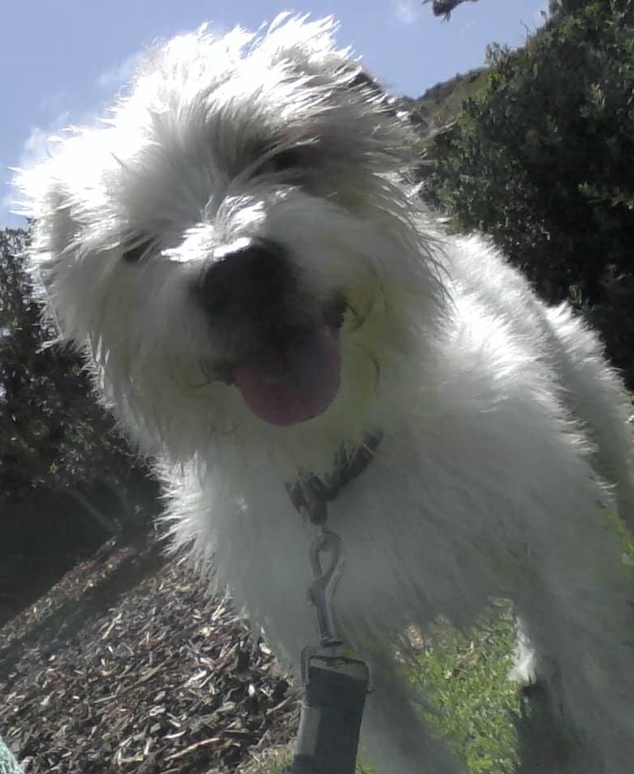 OUTinPerth’s resident quadrupedal reporter Scruffy will be there to document the occasion. Journalist Scruffy Line on location in Yanchep. If you know, or are yourself, a Doggo For Yes – be sure to post a photo in the comments! Head down to Bayswater Riverside Gardens from 10am on Saturday 14th October. For more info, head to the event page on Facebook.